Advanced Micro Devices (AMD) revealed the Zen 2 architecture for its family of both desktop/laptop and server microprocessors that it plans to launch in 2019, with a promise of twice the performance throughput over the previous generation. The news came at a briefing in San Francisco that saw a number of AMD announcements. Zen is the core architecture. On the desktop and notebooks, it’s sold under the Ryzen brand name. For servers, it’s sold under the Epyc brand. 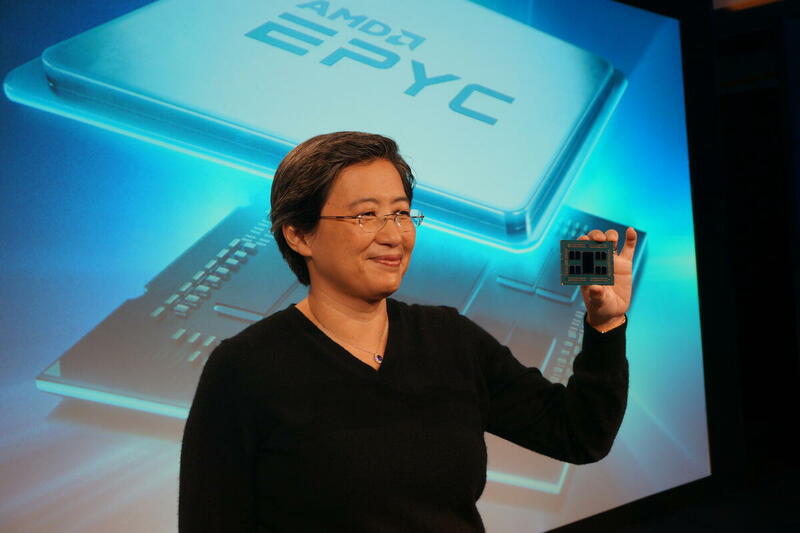 The next generation of Epyc, code-named Rome, is due next year. Zen made AMD competitive with Intel once again after the disastrous line of subpar processors named after heavy equipment (Bulldozer, Piledriver, Steamroller). With Zen 2, AMD hopes to surpass Intel in all aspects of performance. One big differentiator is AMD’s manufacturing partner, TSMC. AMD used to make its own chips but spun them out years ago as Globalfoundaries, where it was a major customer. However, Globalfoundaries found it extremely hard to keep up with bleeding-edge manufacturing processes and bowed out of the race to 10nm and 7nm. TSMC, however, had the resources to do it and is making 7nm parts for AMD. Intel, meanwhile, has been stuck at 14nm for three years, with 10nm still a way off. A 7nm chip offers twice the transistor density as a 14nm chip, which means reduced power consumption at the same level of performance, or increased performance at the same power draw. You can guess which option AMD will choose. One way Zen 2 will improve performance is to go to native 256-bit AVX2 operations instead of 128-bit AVX2. This will double the bandwidth for floating-point execution, while integer workloads such as branch prediction and prefetching will be more accurate. Zen 2 will also offer improved hardware protection against some variants of the Spectre attacks and better built-in security, where data can be fully encrypted as it is transferred to memory. One of the big features of Zen was it offered full in-memory virtual machine encryption, something Intel has yet to offer with its Xeon processors. AMD said Zen 2 chips are sampling today at 7nm and on track to ship next year. Zen 3 is on track to debut on an enhanced 7nm process in 2020. As part of the news conference, AMD acknowledged that Zen 4 is “in design,” meaning still on paper. Given Zen 3 is due in 2020, don’t figure on seeing Zen 4 until 2022 or so. Beyond that, the company said only it would offer higher performance and performance per watt when compared to prior generations. It’s been a good few weeks for AMD and EPYC. Last week, Oracle announced it would offer bare-metal instances on Epyc, and today Amazon Web Services (AWS) announced that Amazon Elastic Compute Cloud (EC2) will use Epyc CPUs, as well, so customers can get access today to instances running on the AMD processors. Intel noted that it, too, has an extensive relationship with AWS. So, now AMD has license deals with all of the major server vendors (HPE, Dell, Lenovo, Cisco) and almost all of the major cloud vendors. 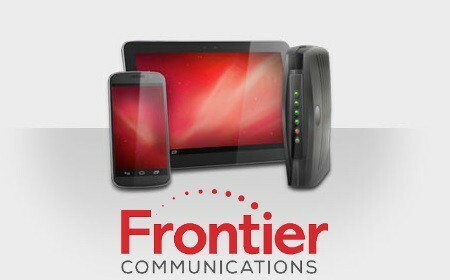 It had previously announced deals with Microsoft Azure and China’s Baidu and Tencent. Is that translating into sales? Well, it depends on how you look at it. Mercury Research said AMD’s server share is 1.6 percent. Yes, that’s paltry, but a year ago — before Epyc shipped — it was 0.3 percent, so the momentum is certainly in the right direction. And Mercury noted that AMD’s share has grown every quarter this year, when Epyc started shipping in volume. Server sales are slow to change because companies don’t replace too frequently, hyperscalers not included. So, the momentum continues to build.